$403.00 Not available on-line. 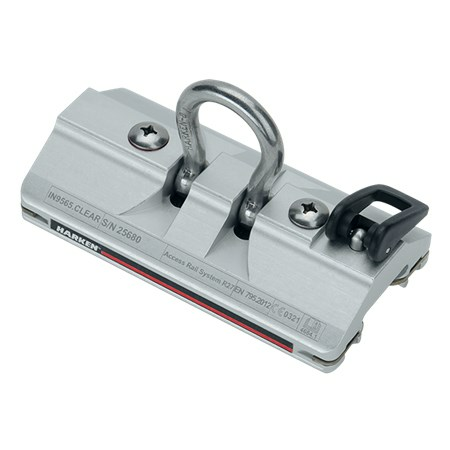 Please contact your Harken dealer. 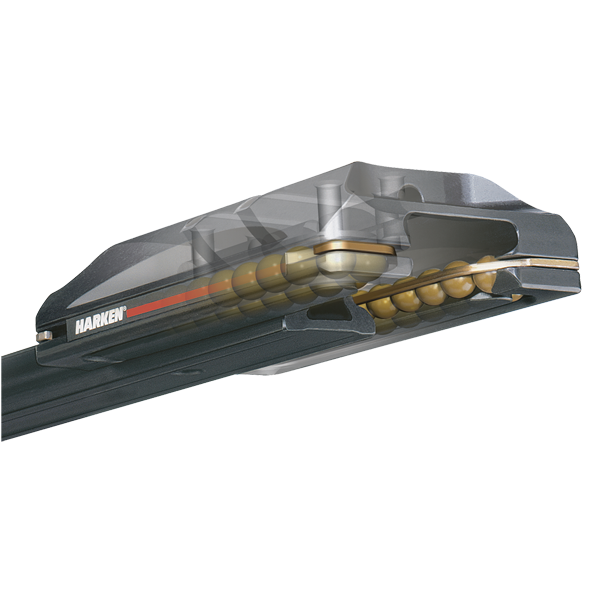 Harken® designed the Access Rail system so crews of very large yachts would have a secure system that allows freedom of movement and the ability to lock into position while working outboard along the hull. 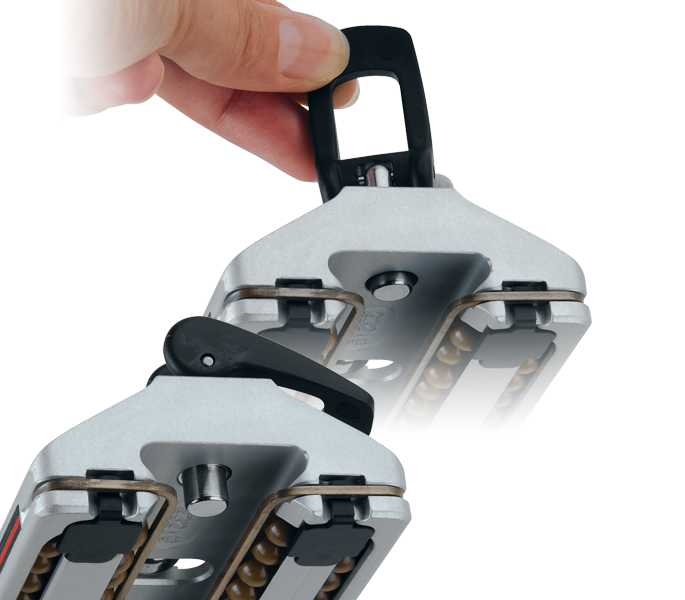 The system is made up of two joined cars that allow the attachment of the personal suspension system and the required fall-arrest system. Its CE certification is among the most respected marks in the world and unique in the marine market. FootnoteTo order black hardcoat-anodized, remove “.CLEAR” from end of part number.